How to Write a Book Review for Kids | GetLitt! Writing a book review is an enjoyable yet challenging task – skillfully voicing your opinion is daunting. Contrary to popular belief, the art of reviewing is not just writing a summary; instead it is making an argument and giving a parallel commentary. It allows you to enter into a discussion with your readers in a way that is equivalent to writers connecting with their audiences. It’s for this reason that many people confuse book reports with book reviews. Book reports simply provide readers with the bare minimum – title, information about the author, price, where to buy the book and alongside they give you a brief description of the entire plot killing the anticipation of reading the book. To spice things up, reports might add a few passages from the book, but that is where it ends. On the other hand, writing a book review is an art. An art which can be perfected with practice. 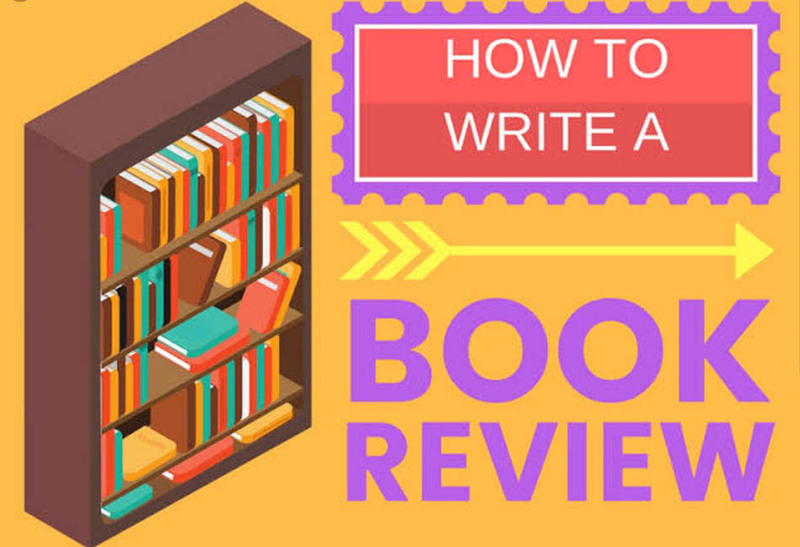 We can try to make this task a little easier by giving you some tips on writing a book review! The first thing you need to do is find a book you are genuinely interested in reading. As mentioned before, reviewing is very similar to writing a book – what is an author if they don’t believe in what they are writing? 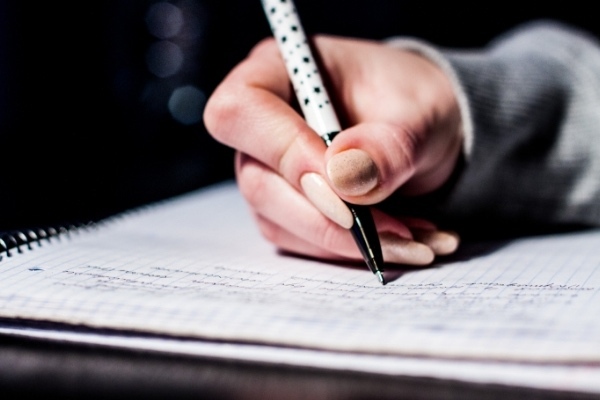 Once you have zeroed in on the book, note down the important information – note making is one of the most crucial parts of the process so make sure you take your time while doing it. Pay attention to the details, this is what will help your review stand out amongst a sea of others. The review, to begin with, should also aim to provide the basic details about the book. There is no fixed format for a book review but you should start by mentioning the title, author’s name, illustrator’s name (if any), publisher, number of pages and target audience. You can make a checklist for these basic details as they all must be covered! You can delve deeper by exploring the genre of the book and judge whether the book fits or not. Give a brief outline of the plot without giving away any spoilers. These details should not take up much space as your main objective is not to simply convey information, but it is to assess the strengths and weaknesses of the book, deciding whether you wish to recommend the book or not. State what you liked in the story, the characters, illustrations etc. Also, state what you didn’t like in the book but the art is to put across any negative feedback in a graceful manner without malice. Since we have covered the basic details to include in the book review, let us view the elements which will spice it up a little! One thing you want to do is have an interesting introduction, start from the title itself – keep it short, catchy and attractive. You want your readers to ‘want’ to read your reviews. Use a hook statement and keep them clinging on until the very end where the only answer is to read the book – or not in case of a negative review. Making sure your review is clear and informative is a necessity, but making it interesting and out of the box is a luxury reader will enjoy. 2) Spoilers, Also Known As The Enemy! 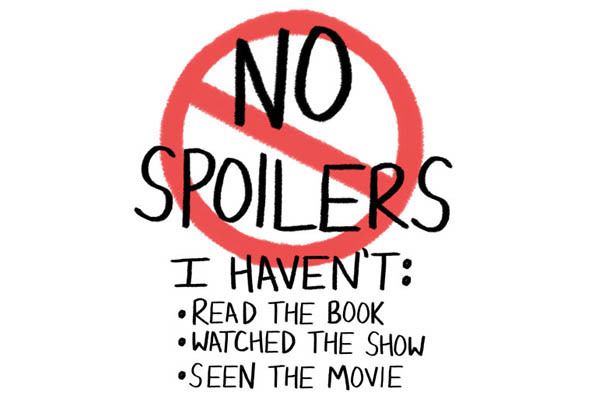 Spoilers are an element you should steer clear of as far as possible. Giving away important details might be tempting, but it’s a rush you should resist at all costs. That’s because if you give away secrets and answers you are simply robbing your readers of the genuine happiness and satisfaction than comes with a book’s unveiling. Try to strike a balance between giving away nothing and giving away too much – you will learn this over time. 3) Cater To Your Audience! 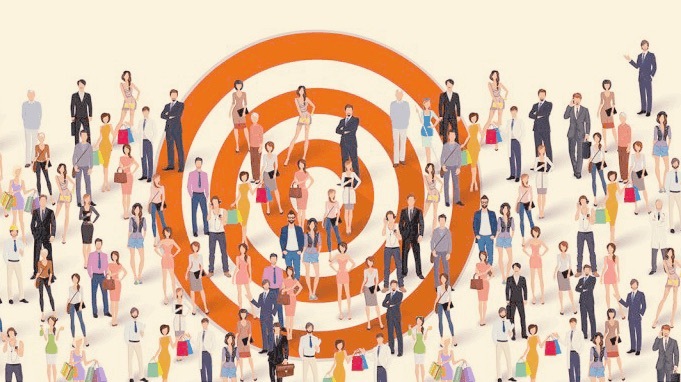 Remember, the author’s intended audience is also your target audience – tailor your review according to their preferences. Writing a review for children’s books might entail adding colourful pictures and using easy to understand language, maybe even some information for the parents as to why this is or isn’t worth a read. Inundating such a review with heavy words and intricate details about the style and language might bounce off, hence rendering your review pointless. 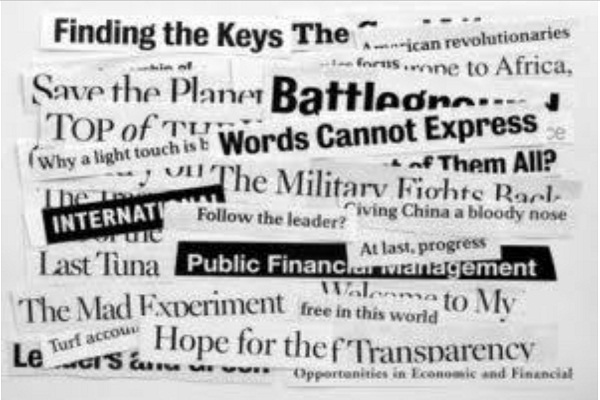 Make sure that your vocabulary, style of writing and the information conveyed is age and audience appropriate. 4) Stand Out Of The Crowd! Just the way you want your writer to come up with a different and unique point of view, you too need to find a voice that stands out. While writing a review, your goal should be to provide unfiltered and raw opinions of the book you just read, these thoughts have to be untainted by motive or partiality – you owe that to your audience. So, find a voice that solely belongs to you and crush the urge to be too diplomatic. Make your opinions loud and clear; celebrate ‘your’ uniqueness! 5) Determine a fair rating scale! 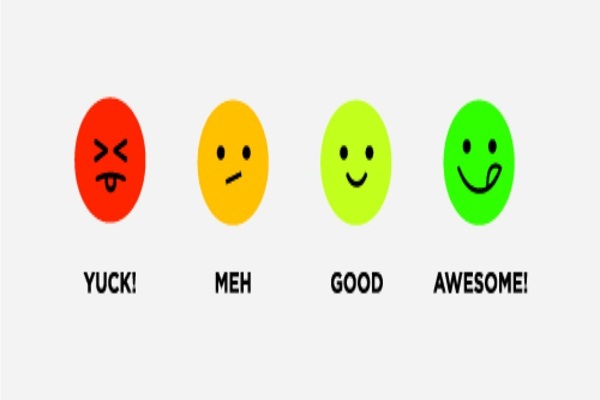 Lastly, once you have finished with writing your review, have a definite rating system. Either let it be the stars system, wherein you rate each book with a number of stars usually out of five. One star is the lowest, whereas five being the best and highest. Another common way is giving it marks, either out of ten or out of five – it is an old school way and very easy to understand. If none of these rating systems appeals to you, go crazy and innovate one yourself! However, it is a must for your review to adhere to a consistent rating system as it will summarise your entire review in those few words, numbers or even shapes! Now that we have offered everything we can for you to write a comprehensive book review, it is your turn to give it a go. All this information might seem too much to take in at one time, but it is only a blueprint, a skeleton – we need you to pump life into it and what better place to start but GetLitt! itself. Join our platform by subscribing, not only can you and your child read a large variety of Indian children’s books but you can also express your insights by posting reviews. We have tons of reviews from all our little readers, so why not give us yours too? Previous Posts What is Comic Con and Can I Take my Child There? Next Posts Where to Read Tinkle Online?